Please select the Cash Rating / Valuables cover which best meets your requirements. Please select the Cash Rating which best meets your requirements. Please select the Cash / Fire Rating which best meets your requirements. 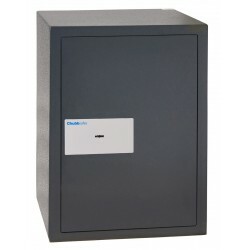 Chubb Safe Air 10E comes with a digital locking mechanism and a Cash rating of £1,000 / Valuables cover of £10,000. 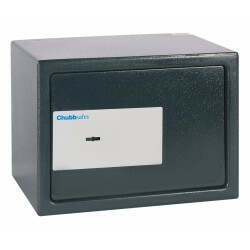 Chubb SafeAir 10K comes with a key locking mechanism and a Cash rating of £1,000 / Valuables cover of £10,000. 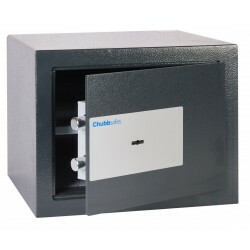 Chubb Safe Air 15K comes with a key locking mechanism and a Cash rating of £1,000 / Valuables cover of £10,000. 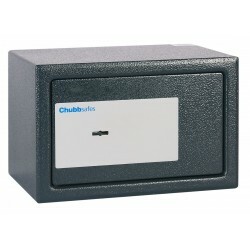 Chubb Safe Air 15E comes with a electronic locking mechanism and a Cash rating of £1,000 / Valuables cover of £10,000. 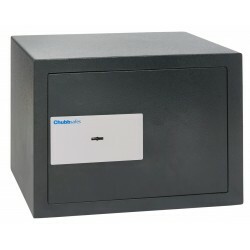 Chubb Safe Air Laptop comes with and electronic locking mechanism and a Cash rating of £1,000 / Valuables cover of £10,000. Sized to be suitable for secure storage of most laptop computer types. 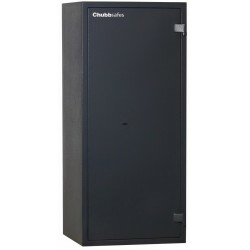 Chubb Safe Air Hotel comes with and electronic locking mechanism and a Cash rating of £1,000 / Valuables cover of £10,000. For economies of scale on mass purchase please contact our Head Office on 0208 669 2000. 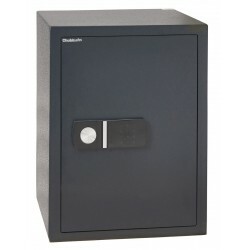 Chubb Safe Alpha Plus Size 2K comes with a double bitted key locking mechanism and a Cash rating of £3,000 / Valuables cover of £30,000. 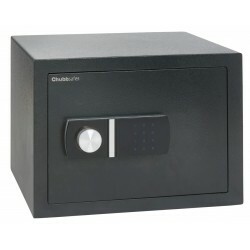 Chubb Safe Alpha Plus Size 3K comes with a double bitted key locking mechanism and a Cash rating of £3,000 / Valuables cover of £30,000. 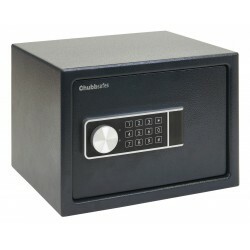 Chubb Safe Alpha Plus Size 6K comes with a double bitted key locking mechanism and a Cash rating of £3,000 / Valuables cover £30,000. 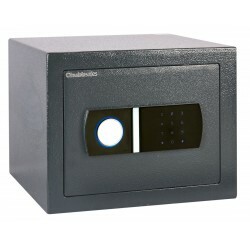 Chubb Safe Alpha Plus Size 2EL comes with a digital locking mechanism and a Cash rating of £3,000 / Valuables cover £30,000. 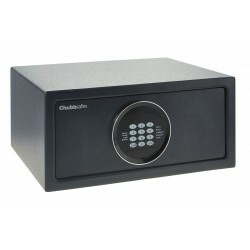 Chubb Safe Alpha Plus Size 3EL comes with a digital locking mechanism and a Cash rating of £3,000 / Valuables cover £30,000. 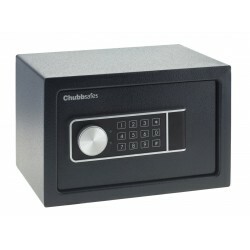 Chubb Safe Alpha Plus Size 6EL comes with a digital locking mechanism and a Cash rating of £3,000 / Valuables cover £30,000. 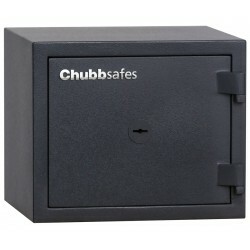 Chubb Safe Homesafe S2 30P Size 10K comes with a double bitted key locking mechanism and a Cash rating of £4,000 / Valuables cover £40,000. 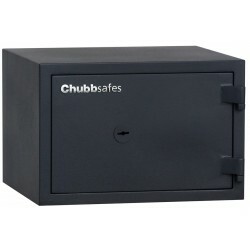 Chubb Safe Homesafe S2 30P Size 20K comes with a double bitted key locking mechanism and a Cash rating of £4,000 / Valuables cover £40,000. 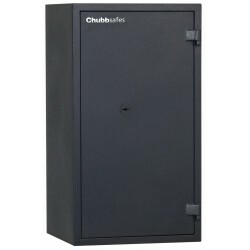 Chubb Safe Homesafe S2 30P Size 35K comes with a double bitted key locking mechanism and a Cash rating of £4,000 / Valuables cover £40,000. 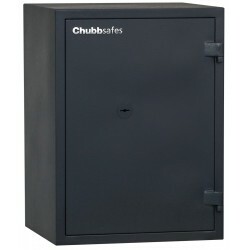 Chubb Safe Homesafe S2 30P Size 50K comes with a double bitted key locking mechanism and a Cash rating of £4,000 / Valuables cover £40,000. Chubb Safe Homesafe S2 30P Size 70K comes with a double bitted key locking mechanism and a Cash rating of £4,000 / Valuables cover £40,000. 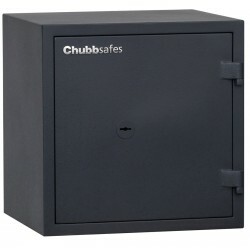 Chubb Safe Homesafe S2 30P Size 90K comes with a double bitted key locking mechanism and a Cash rating of £4,000 / Valuables cover £40,000.